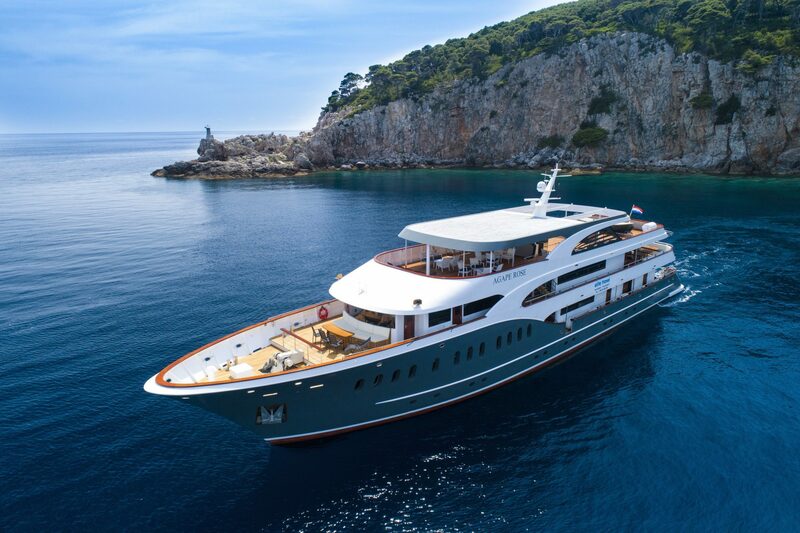 Dubrovnik to Hvar Twin-Centre Holiday [2019 / 2020] Book Today! 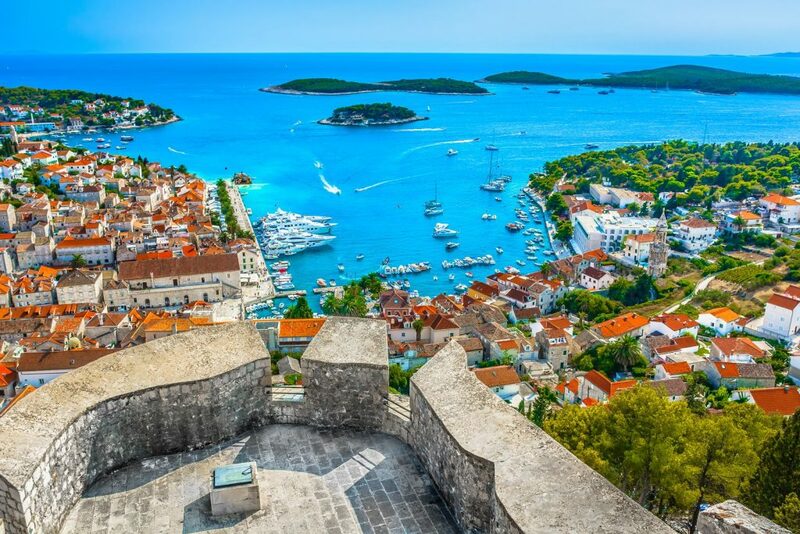 Walk the magnificent Dubrovnik city walls, enjoy the spectacular views over the Adriatic and relax on one of Hvar’s sunny beaches next summer! 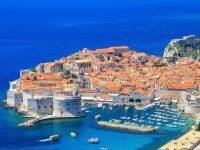 Treat your family, friends or a partner to this magical trip to spectacular Dubrovnik and the Hvar Island! Dubrovnik, “the pearl of the Adriatic”, is Croatia’s most popular tourist attraction, boasting beautiful UNESCO-protected Old Town. Hvar Island is very popular among celebrities, famous for its chic restaurants, cobbled streets and fascinating history. 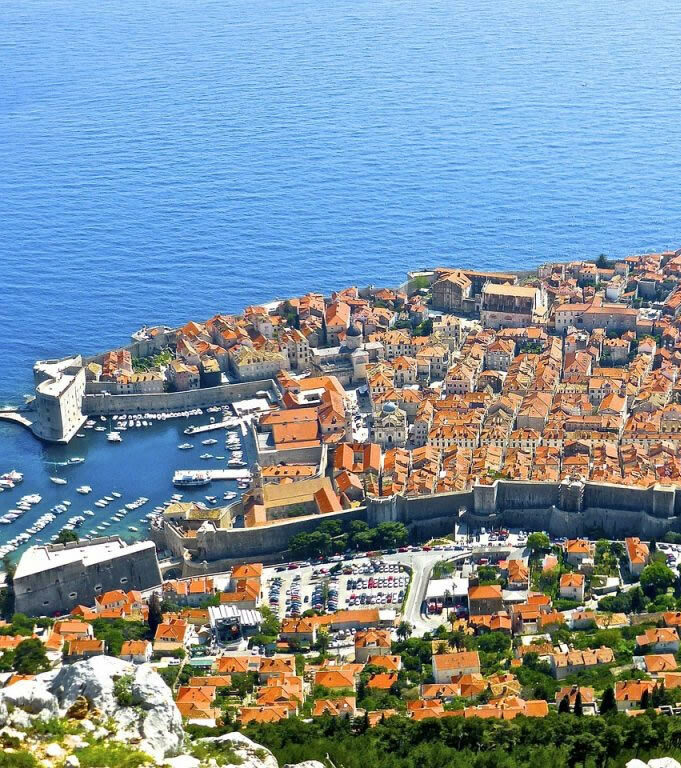 Dubrovnik welcomes more and more tourists every year. It once was a mighty autonomous republic, ruling over the Mediterranean, competing successfully with mighty Venice over trade and naval dominance in the area. Because of its long-lasting peace and freedom from external invaders, Dubrovnik was a safe haven for Renaissance artists, poets and scholars. 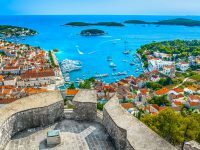 After Dubrovnik, spend a few days relaxing on Hvar island, the sunniest place in Croatia, full of chic cafés, beautiful marina and historic main square. Hvar is a favourite destination for families looking to escape from busy city life, romantic couples and friends looking to have fun. Note: A minimum of 2 people is required. *Optional trips will be added to the proposed itinerary upon booking of this holiday. One of our team will be happy to discuss these options with you. We’ll pick you up from Dubrovnik airport and transfer you to your hotel in Dubrovnik. Overnight at a hotel in Dubrovnik. 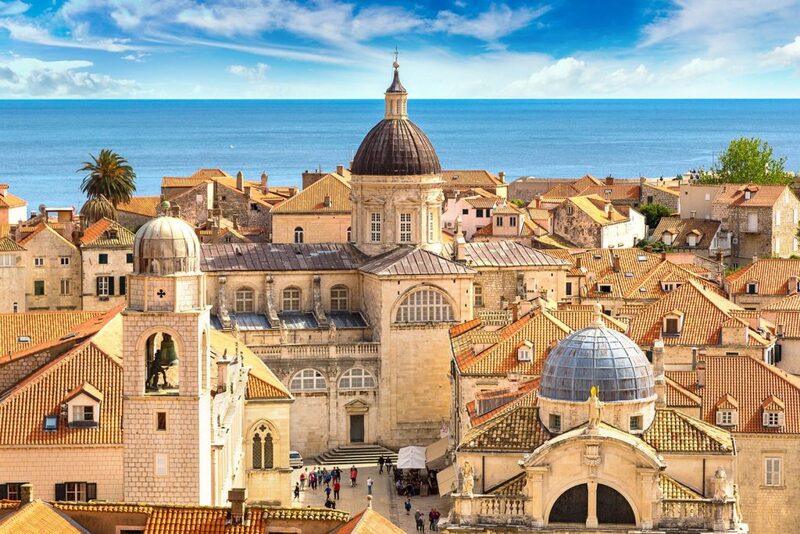 After breakfast, we’ll arrange a guided tour of Dubrovnik Old Town for you. 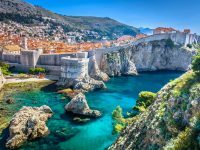 The tour lasts for approximately 90 minutes and includes the most iconic sights in Dubrovnik such as the Dubrovnik Medieval city walls, the Cathedral, the Rector Palace, the Onofrio Fountain, the main Stradun promenade and so on. After the tour, we can organise a cable car ride for you to enjoy the panoramic views over Dubrovnik and the Adriatic. 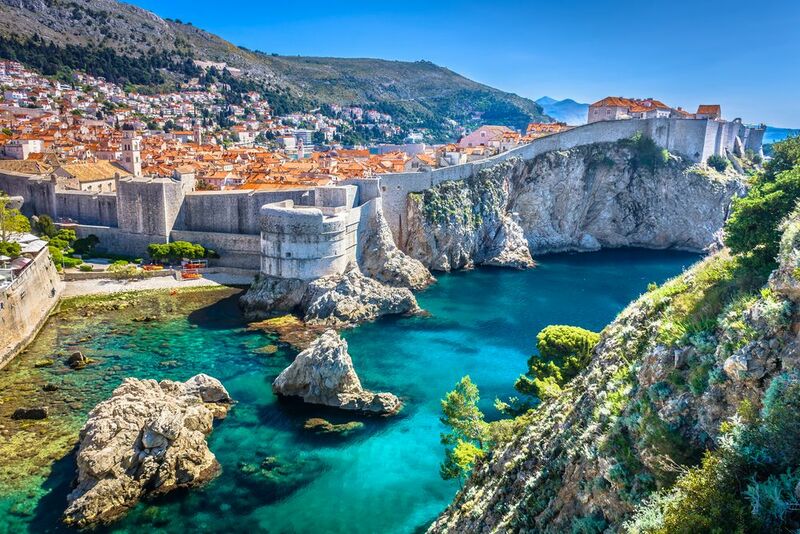 Alternatively, we can arrange a specialised “Game of Thrones” tour of Dubrovnik for you. This tour takes you to the sites in the Old Town and its surroundings where the filming of this popular HBO series took place. Free afternoon to explore Dubrovnik. Enjoy your free time in Dubrovnik, exploring its Medieval walls or taking a cable car to Srđ mountain, providing wonderful views over the Adriatic. After breakfast, we’ll book catamaran/ferry transfer to Hvar for you. 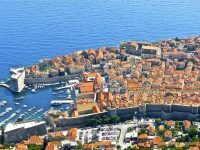 Our driver will pick you up from your hotel in Dubrovnik and transfer you to Dubrovnik Harbour. Arrival in Hvar & transfer to your hotel in Hvar. Free time to explore the town. Overnight at a hotel in Hvar. After breakfast, we’ll take you on a guided tour of Hvar town. 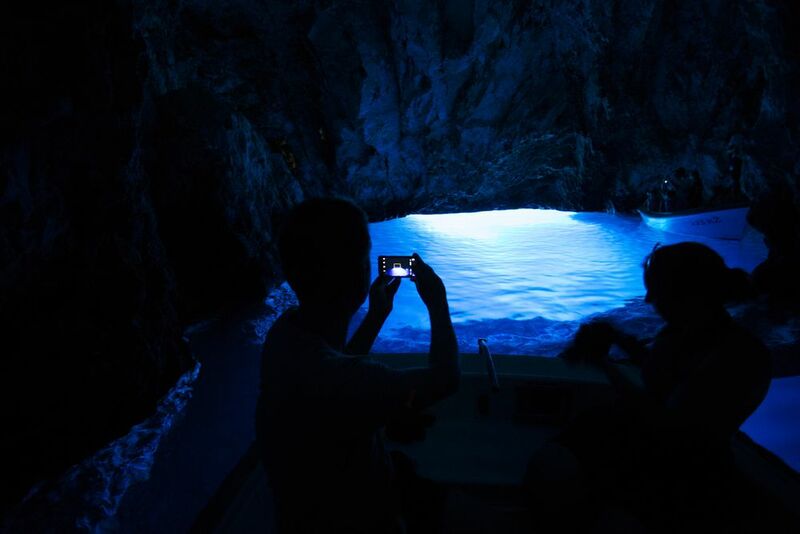 Hvar is today one of the most popular summer destinations in Croatia. 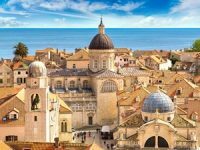 This chic island boasts narrow cobble stoned streets, magnificent St Stephen’s Cathedral and one of the biggest public squares in the Adriatic. Hvar Town is also a home to the oldest public theatre in Europe. 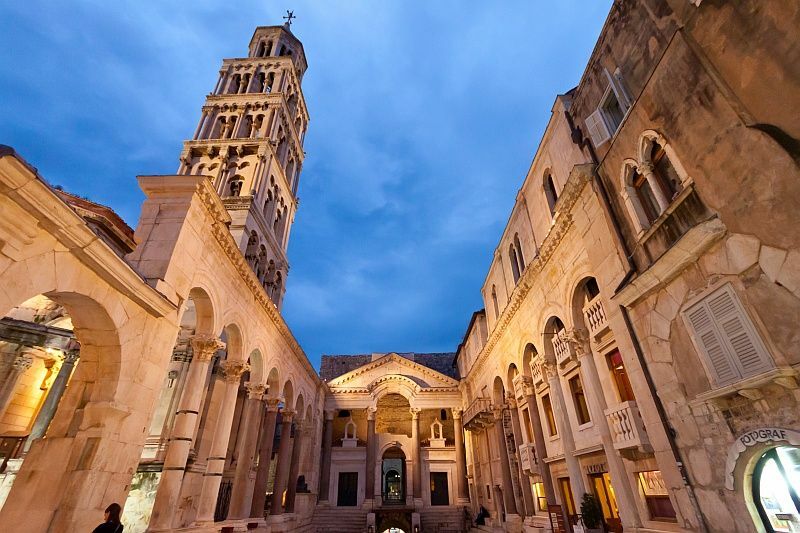 During the tour, learn more about this beautiful town’s history and heritage, visit the Cathedral, the Franciscan Monastery, the Hvar Theatre, the main square and the beautiful promenade lined with palm trees and luxurious restaurants. Free time to explore Hvar. 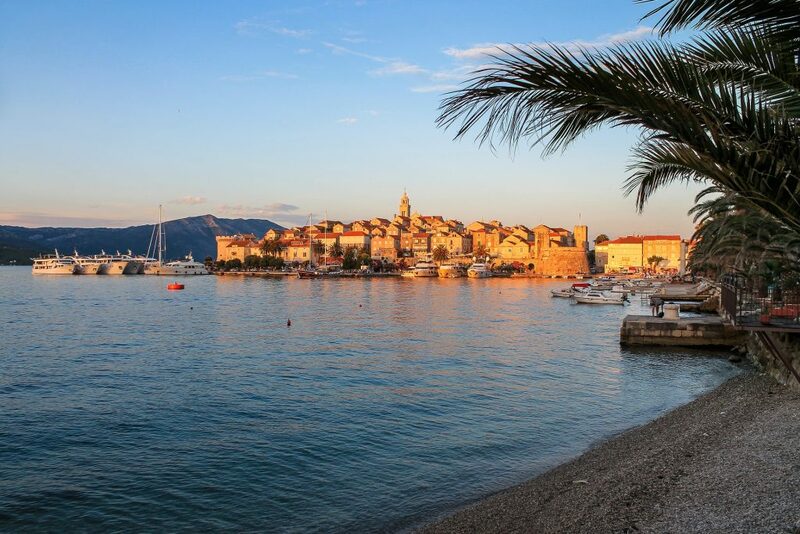 After breakfast, we suggest an excursion to Brač Island and the famous Golden Horn beach in Bol Town. 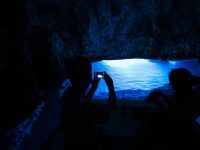 Alternatively, spend the day exploring Hvar or relaxing on the beach. Enjoy your free time in Hvar. Alternatively, we can organise activities for you, such as biking, sea kayaking & snorkelling, hiking or jeep safari. 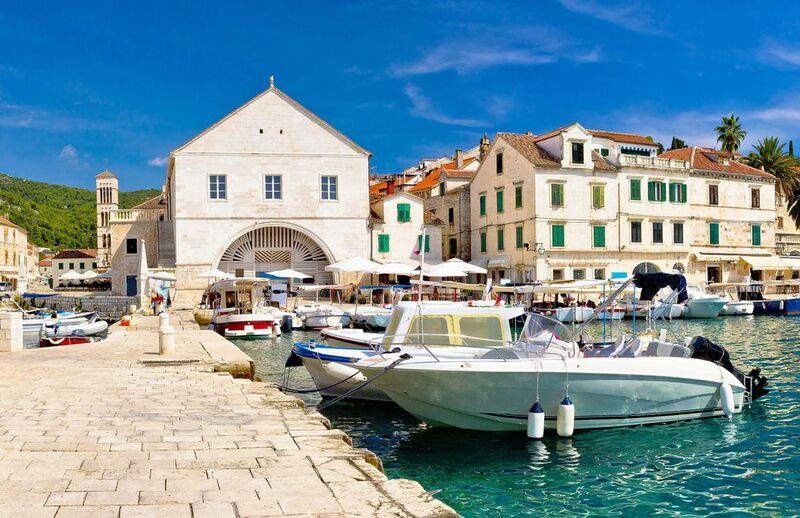 After breakfast, we’ll transfer you to Hvar Harbour where you will board a catamaran/ferry to Dubrovnik. 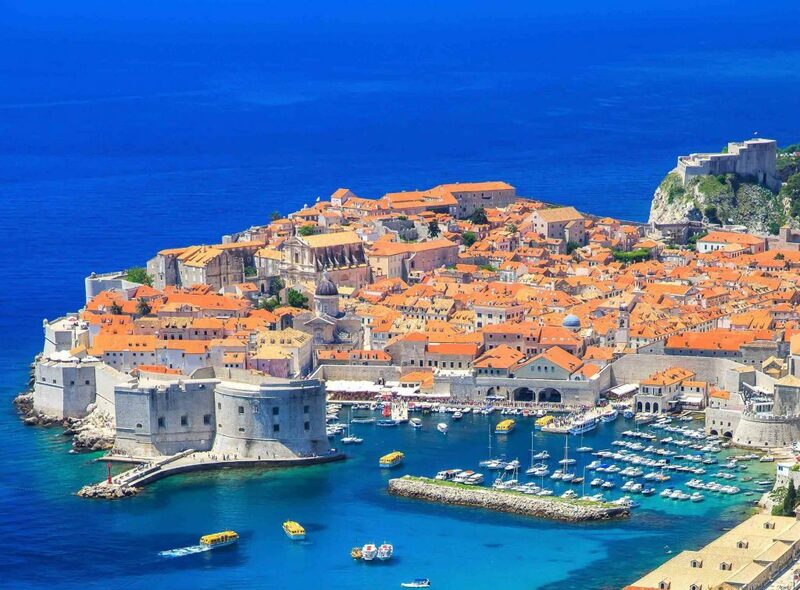 Our driver will pick you up from Dubrovnik Harbour and transfer you to Dubrovnik Airport for your flight home or to another hotel for a remainder of your stay. Want to add something to your holiday? 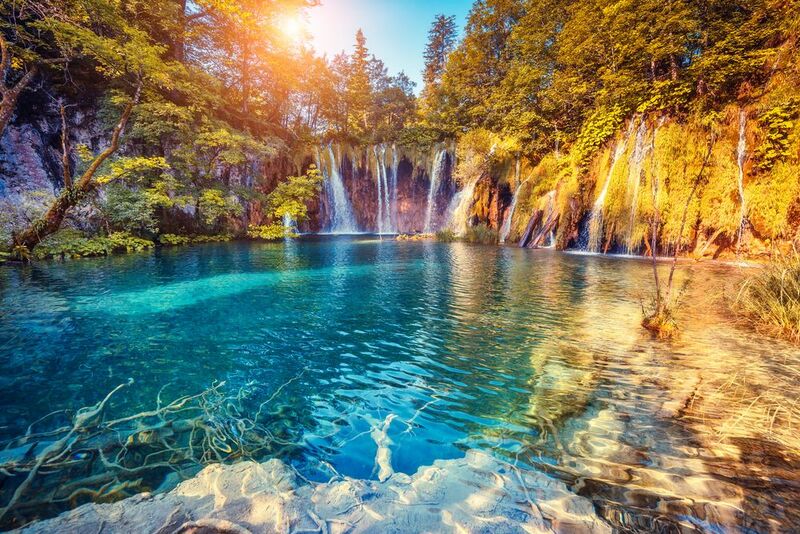 Why Travel With Tour Croatia? 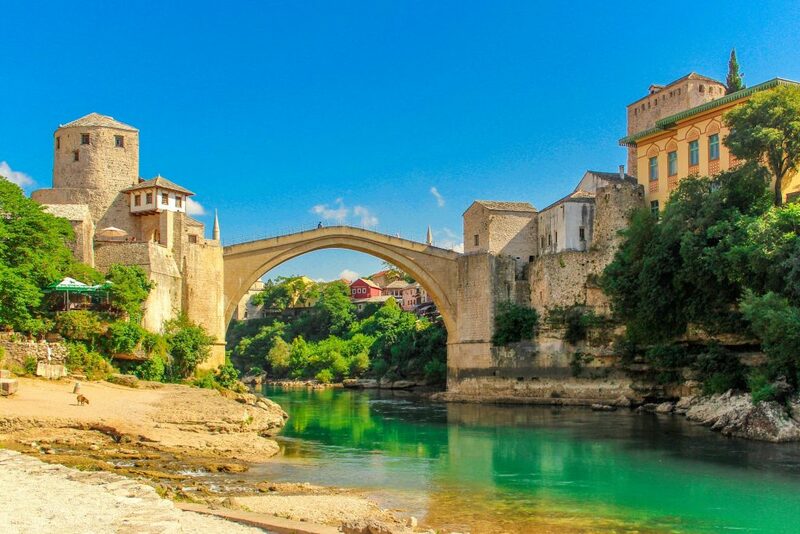 Tour Croatia Limited is a tour operator registered in England and Wales under company number 10714470.